Travelers arriving back in the United States at Philadelphia International Airport can now use a streamlined app to make customs declarations. 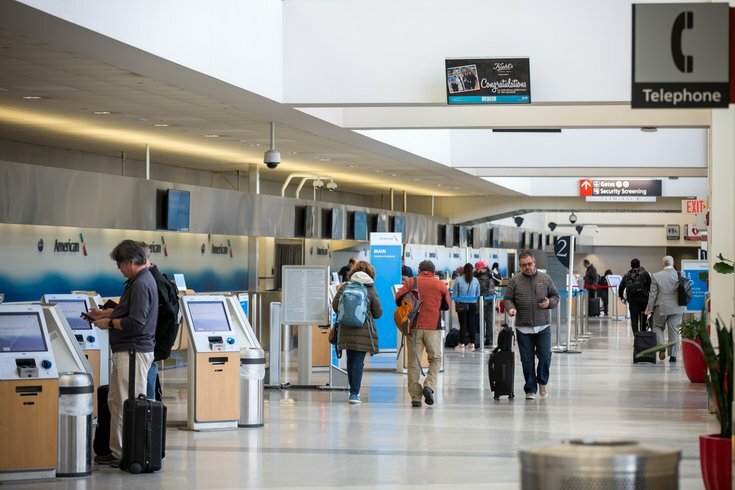 U.S. Customs & Border Protection officials announced the launch of the Mobile Passport Control app in Philadelphia, an extension of the Automated Passport Control kiosks already at the airport. The MPC app is available at 25 airports around the country and allows arriving passengers to answer inspection-related questions prior to a CBP inspection. Eligible passengers will no longer have to fill out a paper customs declaration form. Using the app will provide shorter wait times when returning to the U.S. The MCP app is available for download on iOS and Android devices.